More than 500 participants are gathered in Kigali, Rwanda, to discuss the problems facing the Congo Basin and to debate strategies to help solve them. nike air max Protecting one of the most diverse ecosystems on the planet in the Congo Basin is no easy task. Nor is looking after the 25 billion tons of carbon, 10,000 plant and several thousand known animal species, and 30 million people including 150 indigenous groups they contain. But it’s one that a group of organizations and governments have taken on for nearly 15 years, and that continues today in Kigali, Rwanda. Some 500 researchers, policy makers and scientists will gather for a meeting of what’s known as the Congo Basin Forest Partnership (CBFP). The CBFP conference runs from November 21 through November 25. 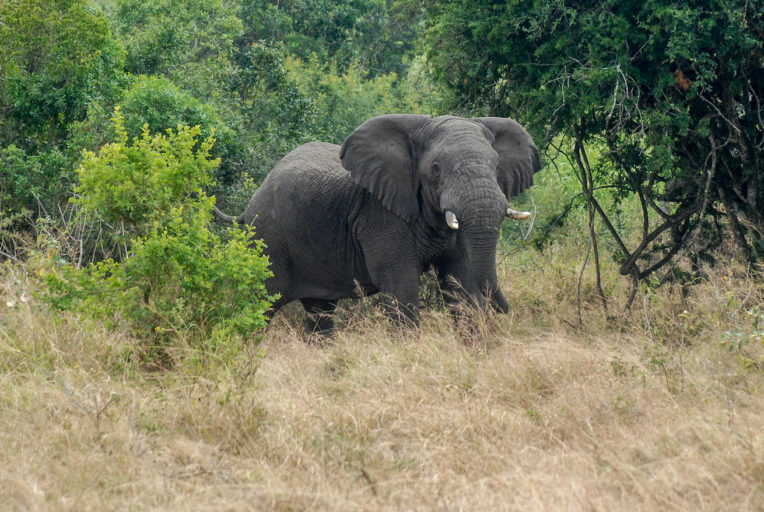 Launched by former US Secretary of State Colin Powell at the World Summit on Sustainable Development in 2002 in Johannesburg, South Africa, the CBFP partnership aims to identify and find ways to deal with threats to the ecosystems in the Congo Basin. It also aims to improve the lives of the people who call the diverse mix of lowland and mountain rainforests, sprawling savannas and wooded grasslands home. Each year, with a different set of facilitators from among the group’s partner organizations and governments, the CBFP holds a meeting to expose participants to the wide diversity of viewpoints and take strides toward coming up with a unified approach. The Congo Basin holds the second-largest bank of rainforest on the planet after the Amazon in South America. That’s about 300 million hectares, but only about 13 percent of it is protected. Air Jordan 10 (X) It’s proven to be a challenge to figure out how to keep the remainder of it working for seemingly divergent requirements. cheap ffxiv gil People depend on it in their daily needs. Governments see its timber and other products as valuable resources to buttress their economies. An array of life forms – many found nowhere else on earth – depend on the maintenance of the ecosystem for survival. And it’s enormously important to all humans because of the carbon it pulls from and keeps out of our atmosphere. Ten countries are included in the regional CBFP discussion: Cameroon, Republic of Congo, Gabon, Central African Republic, Equatorial Guinea, the Democratic Republic of the Congo, Chad, Sao Tomé and Principe, Burundi and Rwanda. Other governments, representing the EU and the US, as well NGOs round out the 85 members of the group. 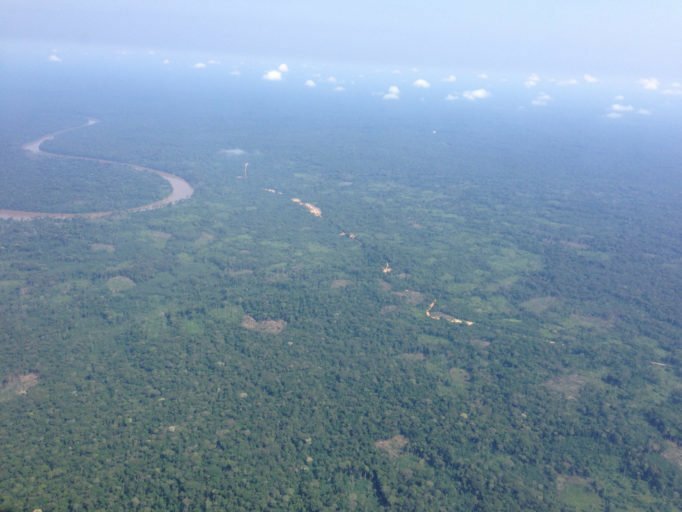 The rotation through different countries – the 2015 meeting was held in Yaoundé, Cameroon – enables the focus of each meeting to home in on the most pressing and current needs faced in the Congo Basin. Conference goals CBFP organizers hope to see attendees pursue such avenues as deeper engagement with private companies and generating more “concrete outputs,” according to the CBFP website. 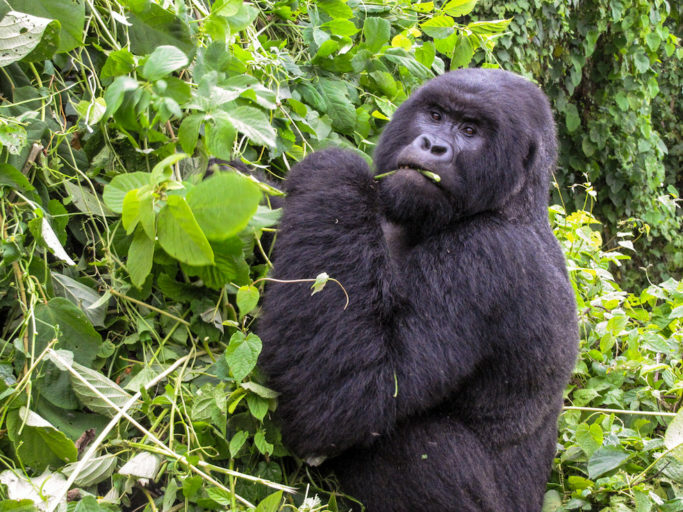 And attendees will address a range of issues, such as how to deal with and alleviate the effects of climate change and the growing threat to biodiversity and the trade of animals leaving the Congo Basin through the wildlife trade. At the heart of the CBFP is the guiding policy set by the Central African Forests Commission, or COMIFAC, which is meant to aid in the coordination of the policies of the Congo Basin Countries. Chaussures Asics Homme COMIFAC arose as a binding – rather than voluntary, which CBFP is – alliance between the leaders of Congo Basin Countries in 2005.